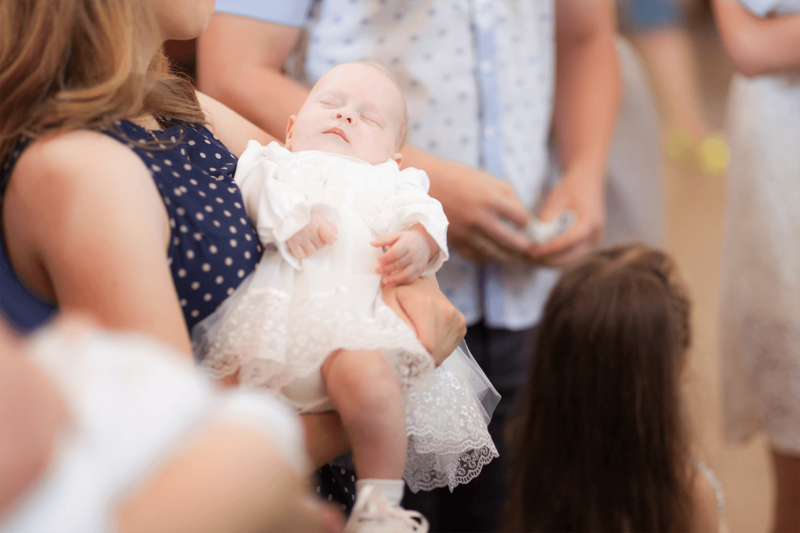 A baby’s Christening is a very special occasion for your little one. 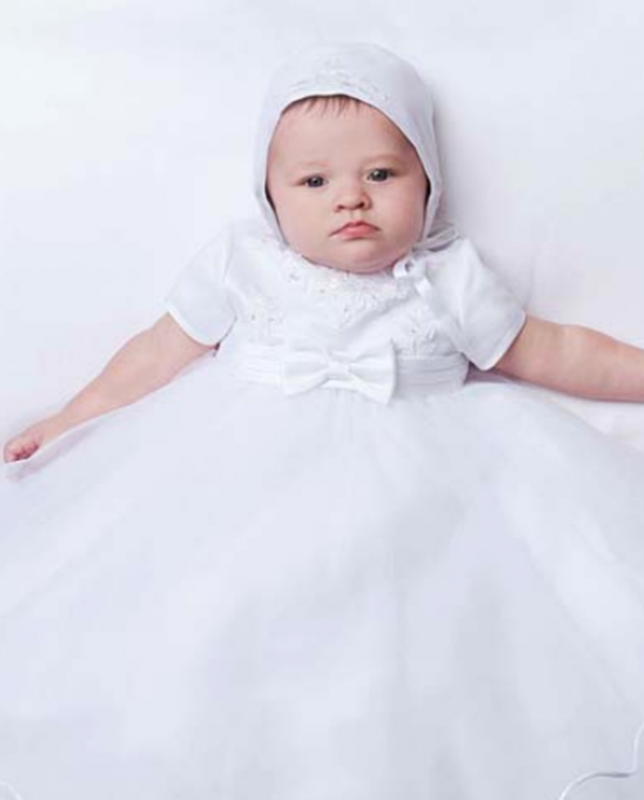 New Generations invites you to visit our store to view our beautiful collection of christening gowns. 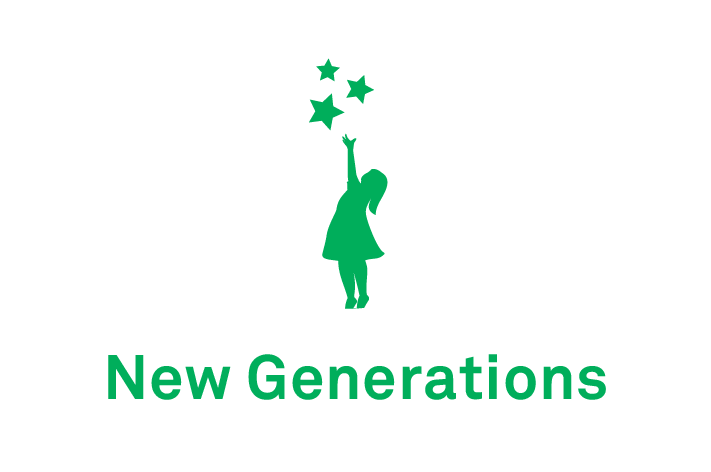 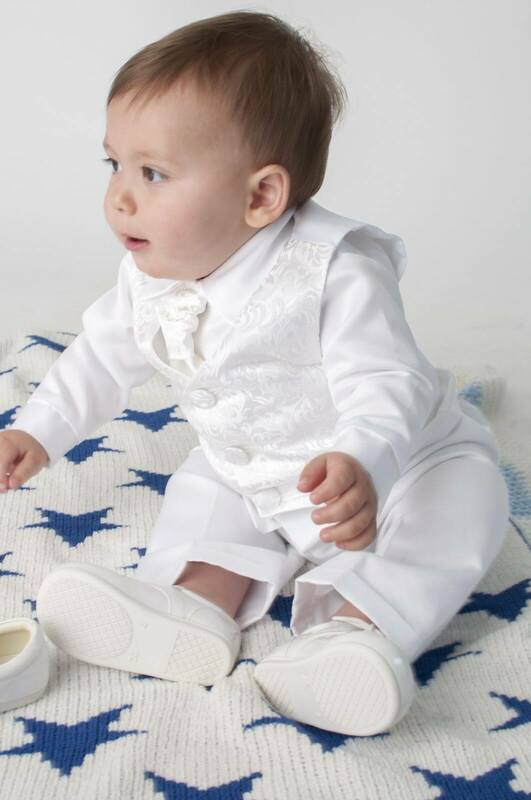 New Generations are established christening wear experts. 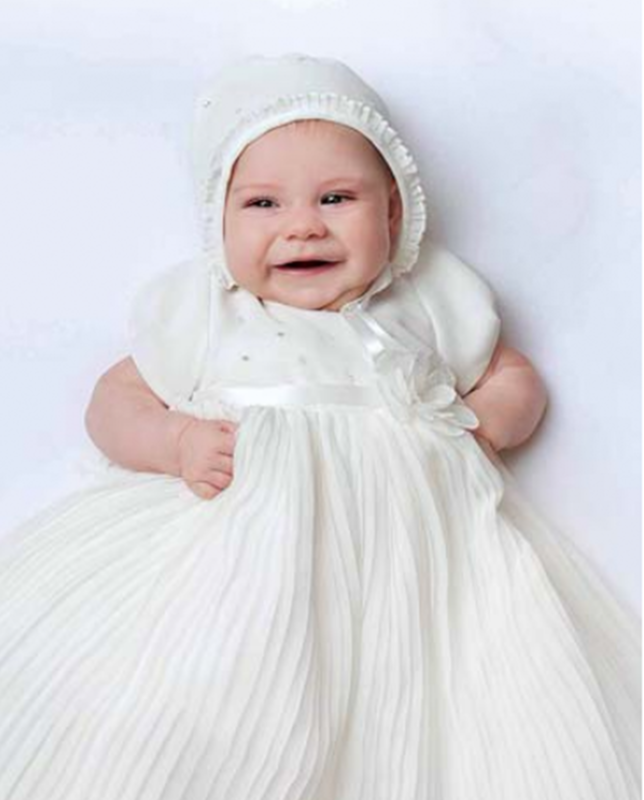 In store, we house a stunning collection of christening wear from lace and sparkling embellishment, sequins, pearly beading and simplistic tulle silhouettes. 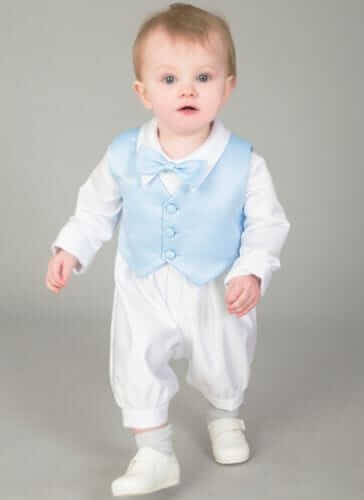 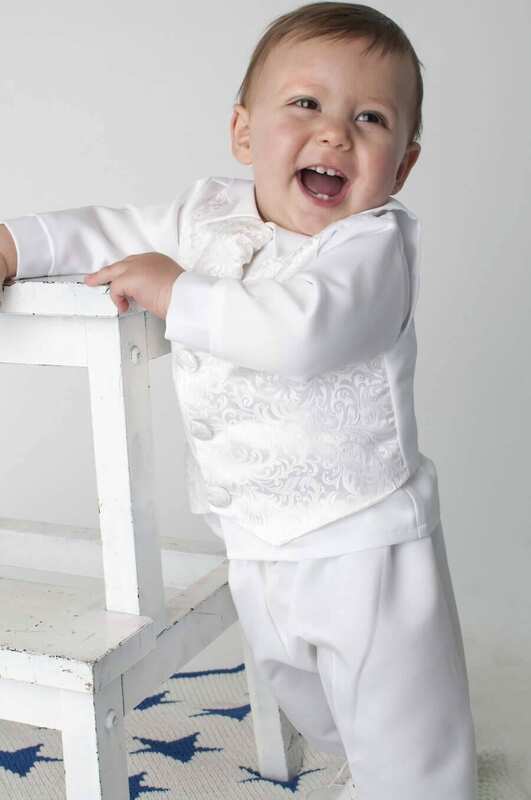 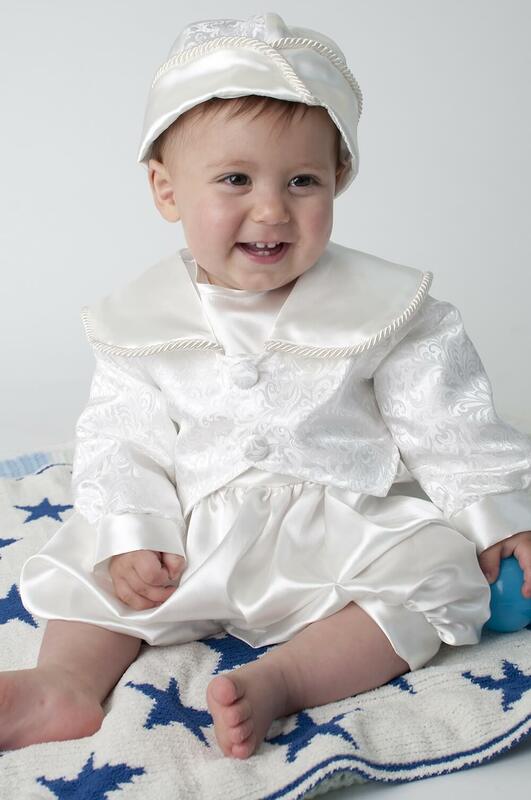 We offer short and long christening gowns, rompers, christening suits for boys and christening dresses with beautiful accessories. 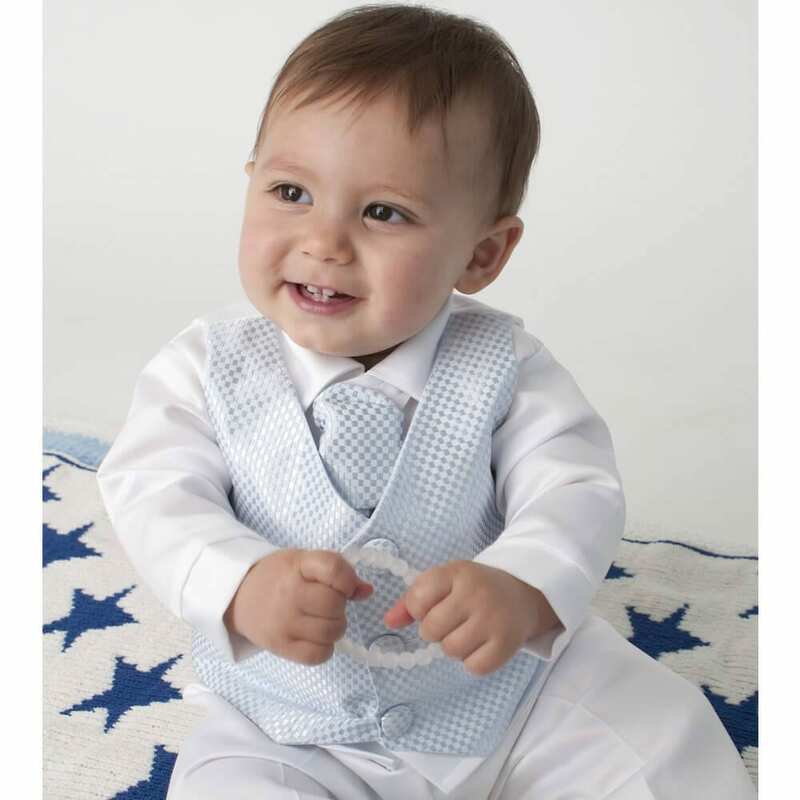 In store we provide one-to-one appointments to facilitate your every need for assistance. 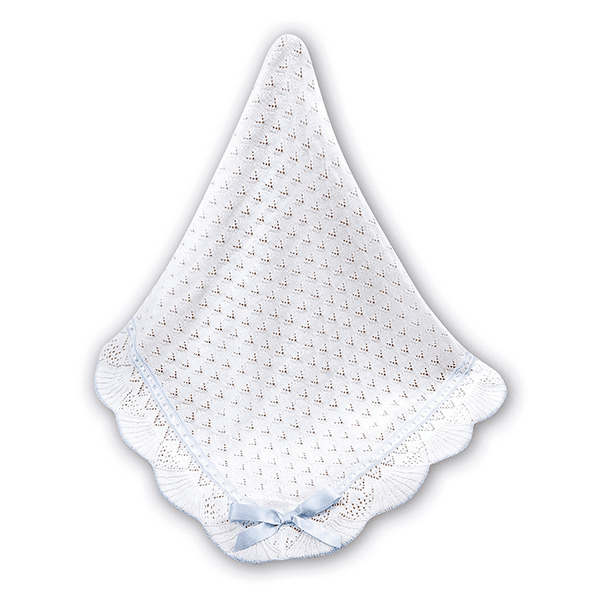 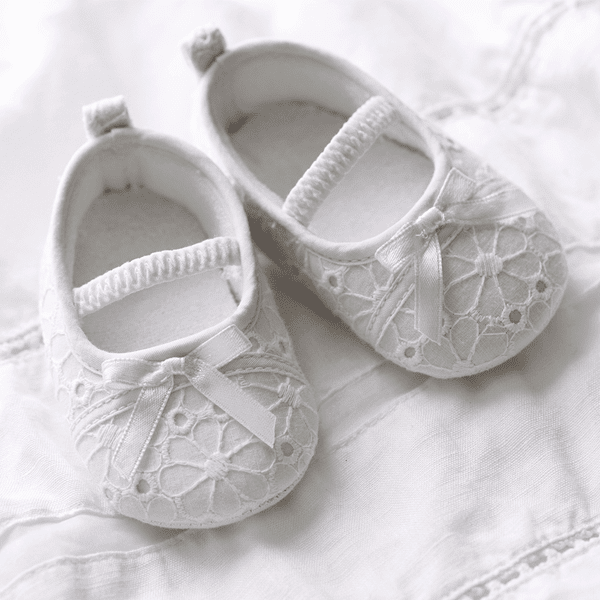 Our accessories collection includes christening bibs, christening shoes, christening frilly socks, christening frill pants, christening shawls and christening candles. 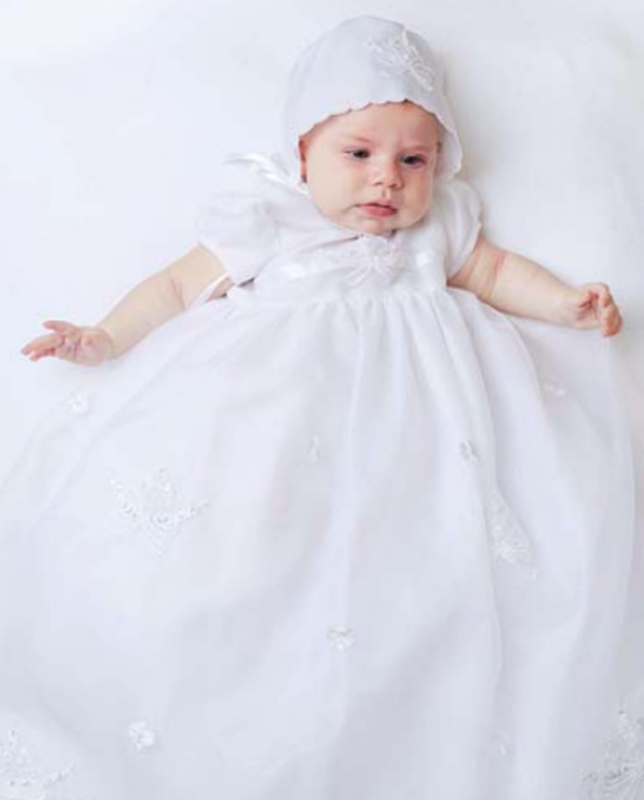 We also offer a personal customisation facility where clients can personalise christening shawls and baby blankets — a splendid christening gift and baptism accessory your little one needs to make his or her special occasion memorable.